The New York City-based chef was diagnosed with Ewings Sarcoma, a rare form of bone cancer, shortly after competing in season 15 of the Bravo competition show which was filmed in Colorado. 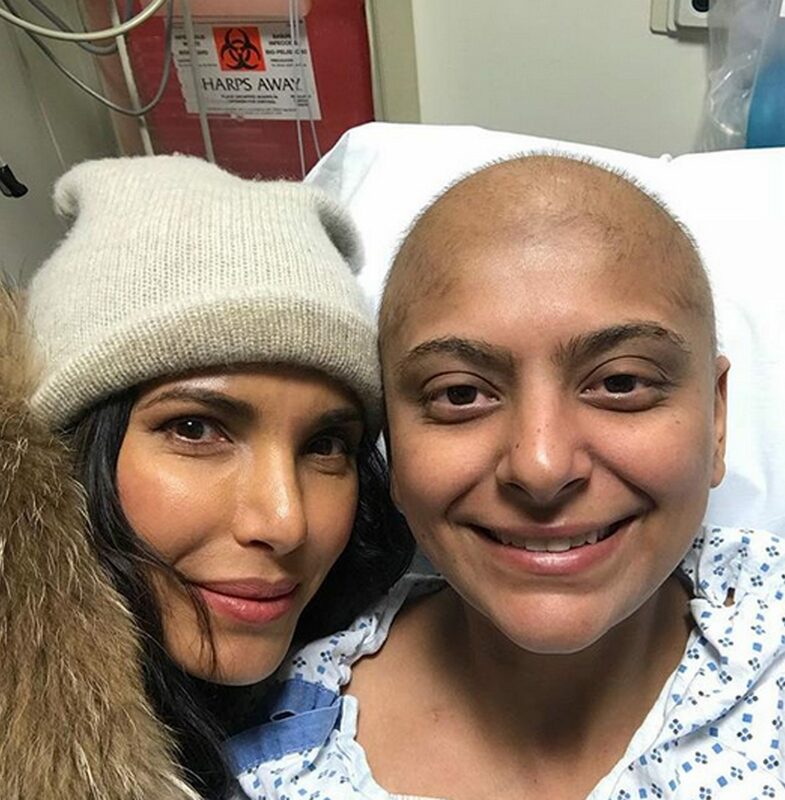 After to remove a tumor in her shoulder bone in January, former Fatima Ali has revealed that her cancer has returned. Following her surgery, Ali told PEOPLE at the Aspen mkgallery Festival in July that she was “technically cancer-free” but was undergoing two additional months on chemotherapy to help prevent it from returning. Ali details her plans for the future in the Bon Appetit essay, acknowledging that she is “scared” but has “an odd sense of relief” following the new diagnosis. “I can finally live for myself, even if it’s just for a few precious months,” she writes. While she previously told PEOPLE that she “most certainly” planned on opening a restaurant of her own, she is now focused on eating at the world’s most-acclaimed restaurants, including the Chef’s Table at Brooklyn Fare and two-Michelin-starred Noma in Copenhagen, Denmark.